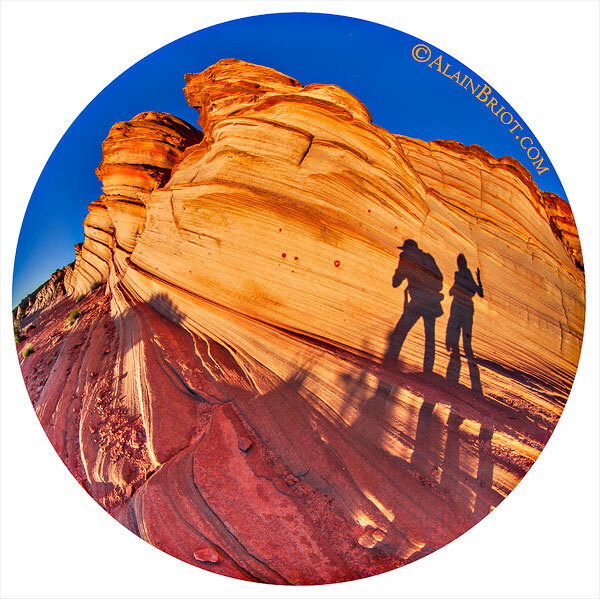 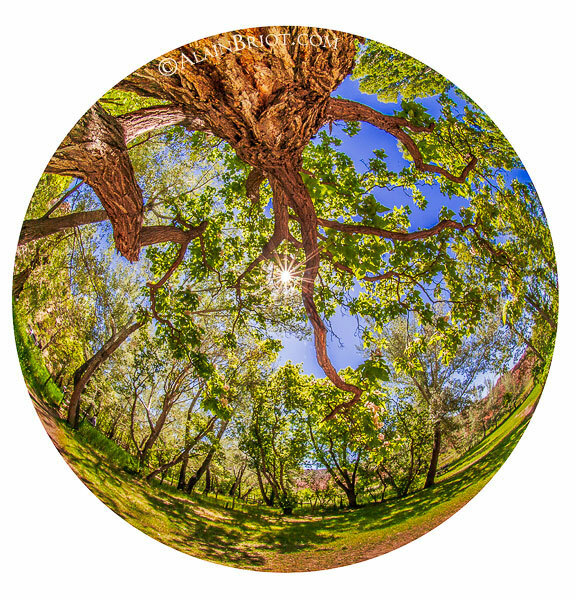 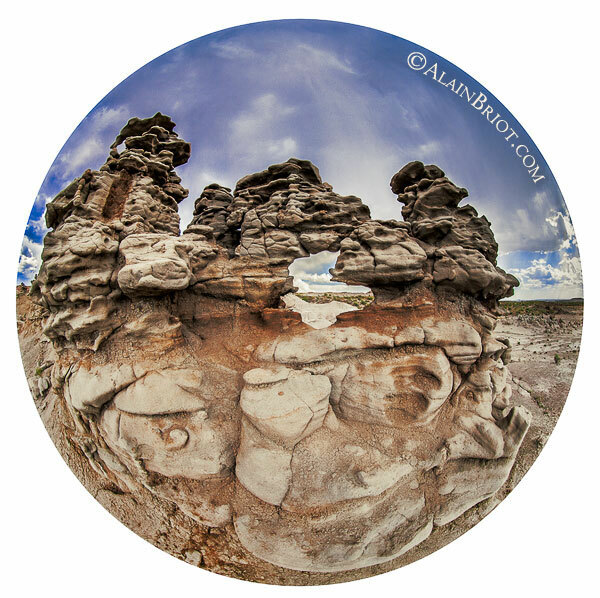 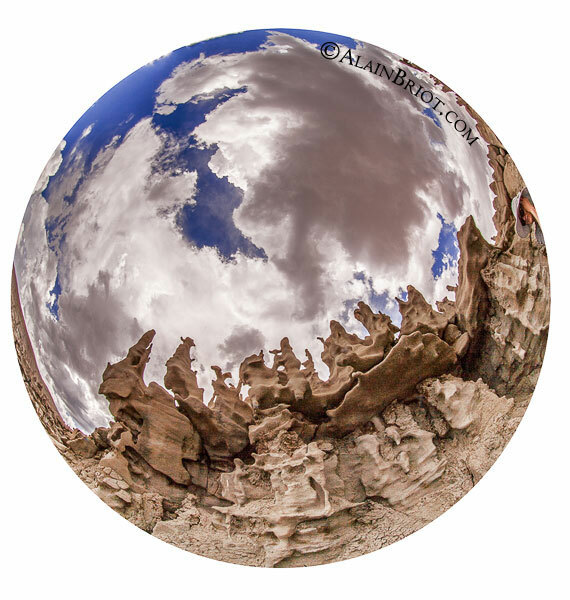 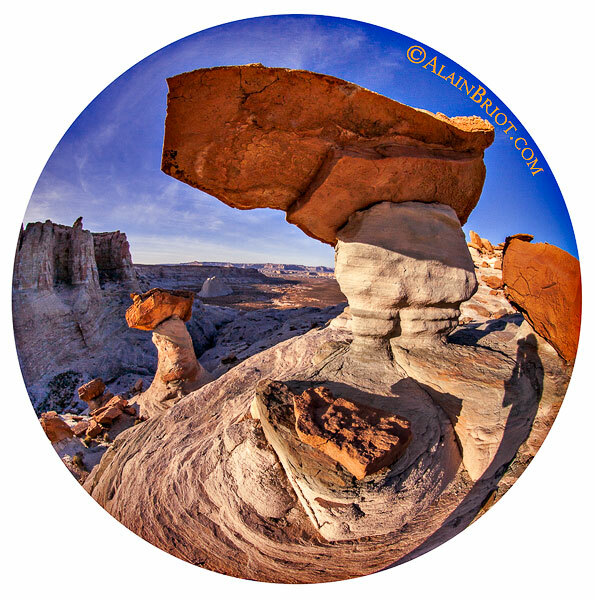 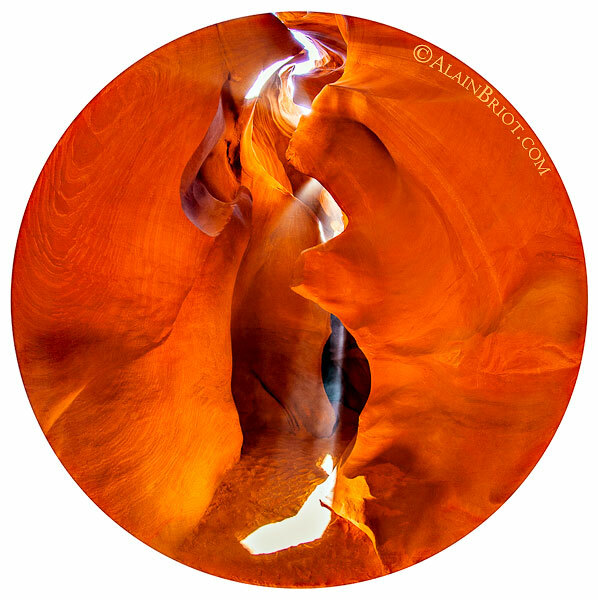 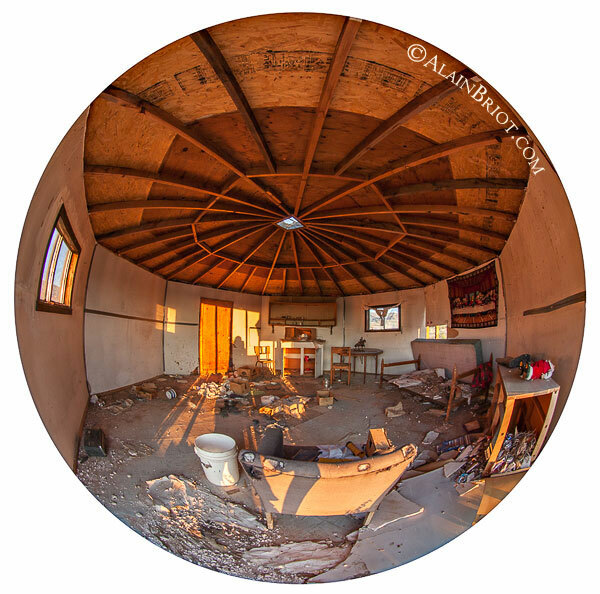 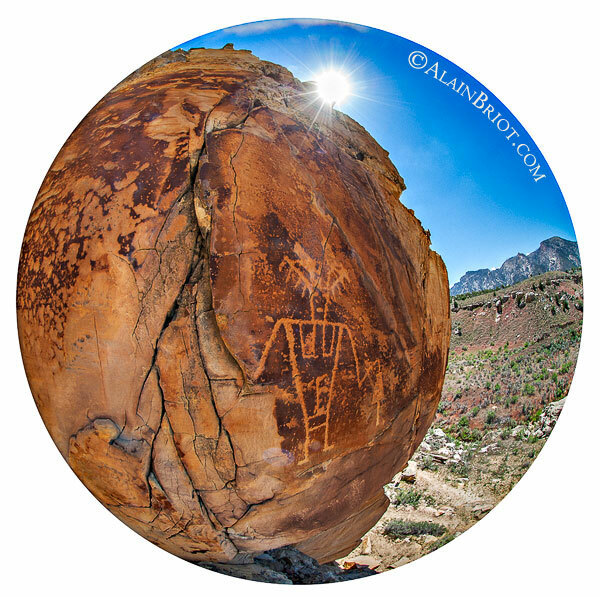 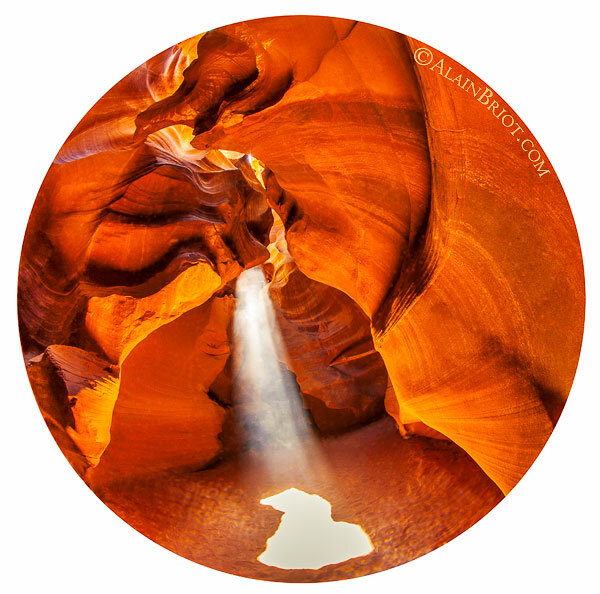 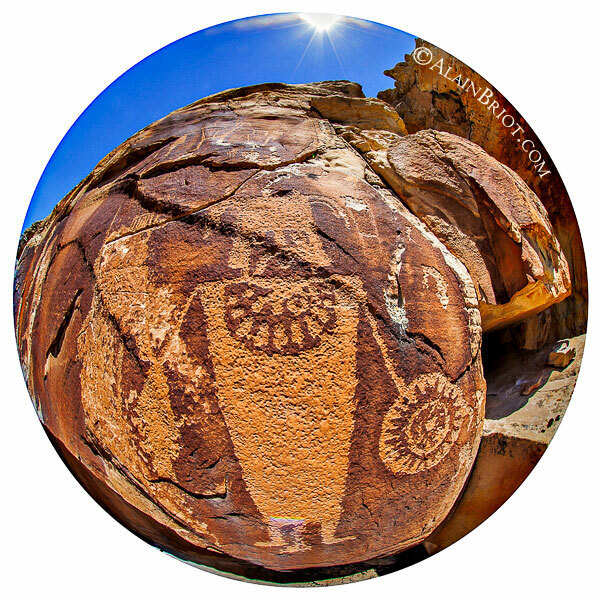 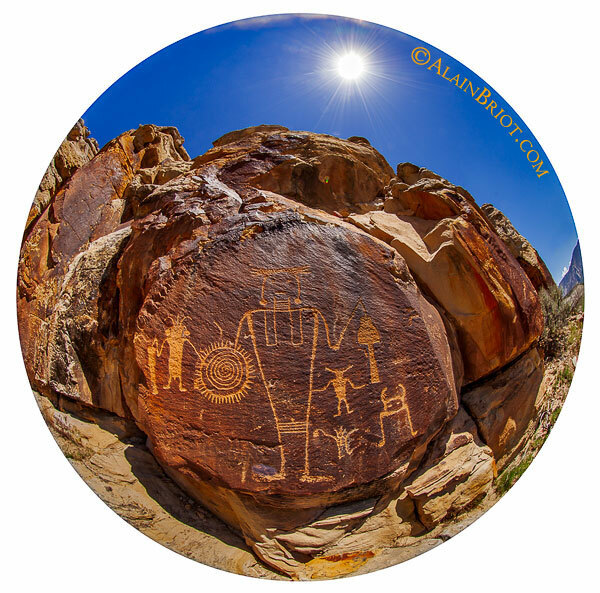 In 2014 I created a series of Fisheye photographs using the Canon EF 8-15mm, f1.4, USM fisheye zoom lens. 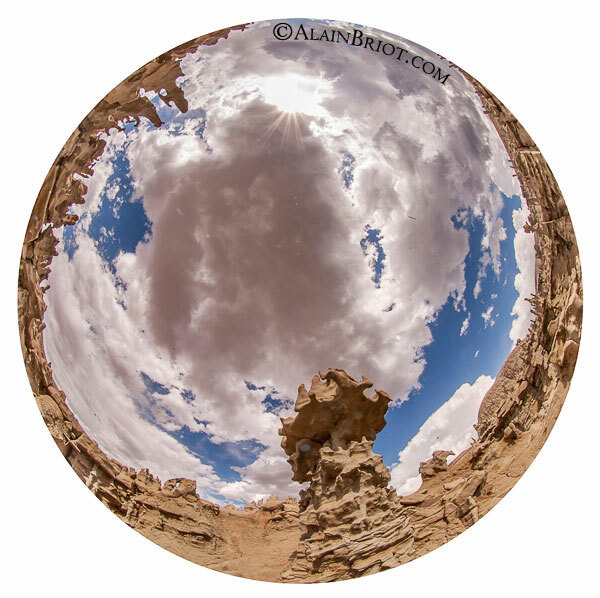 You can see these images at this link. 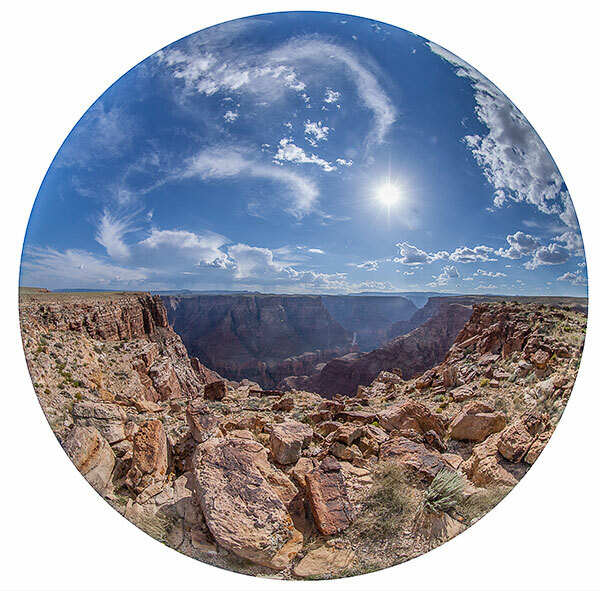 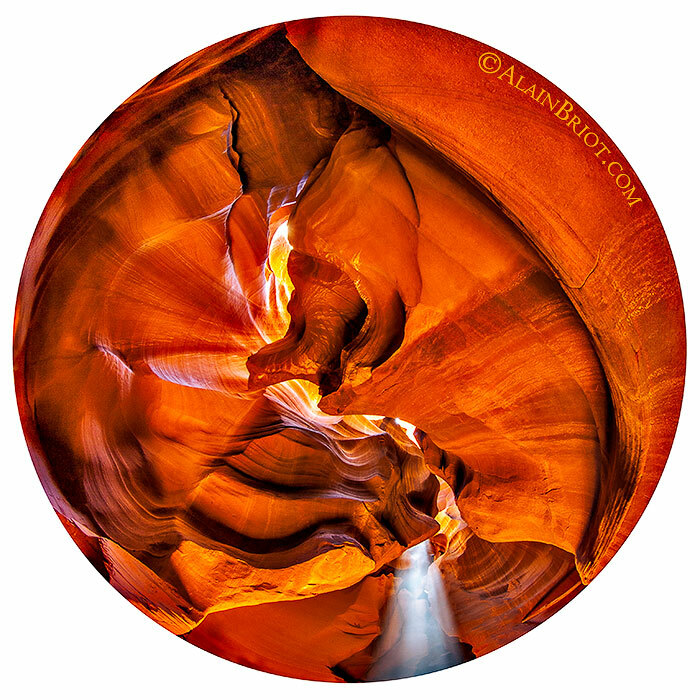 My goal for this series of photographs was to explore the possibilities offered by this lens, specifically the circular distortion that it imposes on the subject when used at the 8mm setting on a full-frame 35mm camera. 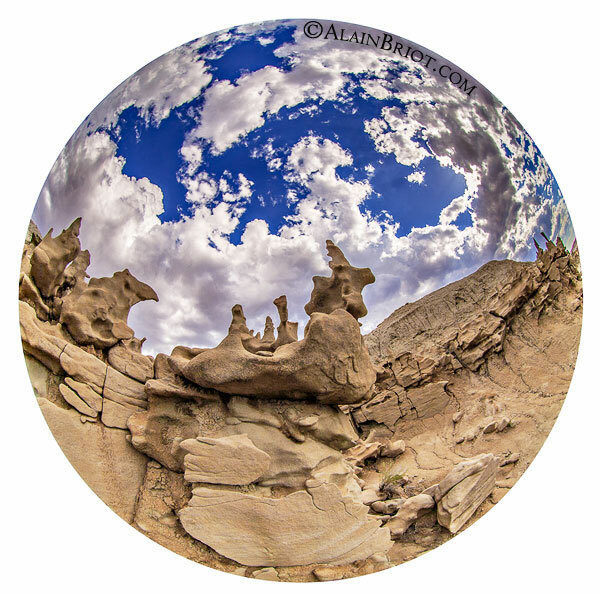 In 2015 I continued my exploration of the compositional possibilities offered by this lens. 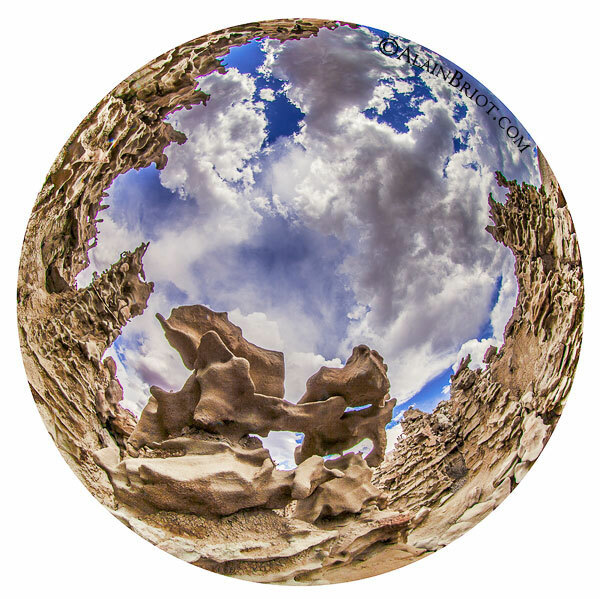 The results are presented in the online portfolio you are looking at now.